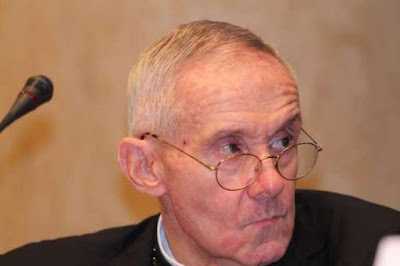 Cardinal Jean-Louis Tauran, an experienced Interlocutor between Catholicism and Islam and who in 2013 announced Pope Francis’ election to the world, has died aged 75. The President of the Pontifical Council for Interreligious Dialogue had for years been suffering from Parkinson’s disease and died while receiving treatment in the United States. At the time of his death he was staying with Franciscan religious sisters in the Archdiocese of Hartford, Connecticut. May his soul rest in peace.